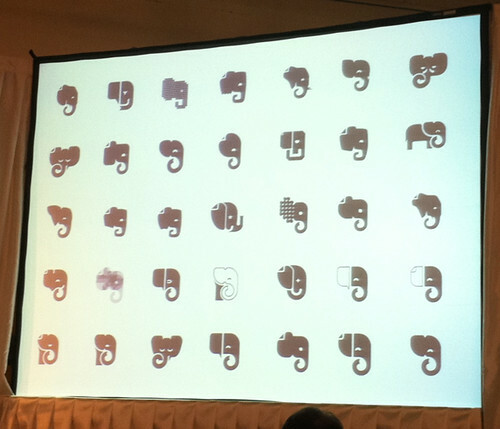 Today I had the pleasure of attending the Evernote Trunk Conference, Evernote’s first ever developer-focused event. I was excited to attend not only because Connected is an app in the Evernote Trunk, but also because Evernote has been a break-out success story in the productivity space. I thought I’d share some of my thoughts from the day. When Evernote raised their recent $50M round of funding, Phil Libin announced his vision for Evernote being a 100 year company and explained how this monster round of funding would help ensure that was possible. He re-iterated at the event that there is no exit strategy for Evernote and he is truly committed to building Evernote for the long-haul. It’s refreshing and bold to see such ambition and I believe their recent moves reflect making it a reality. Evernote is already putting that monster round to use and today announced their first acquisition: Skitch. A very complimentary tool, Skitch has become a popular Mac app for editing and annotating photos. It’s exciting to see these two productivity apps together and speaks to Evernote’s larger vision of productivity beyond simple note taking. 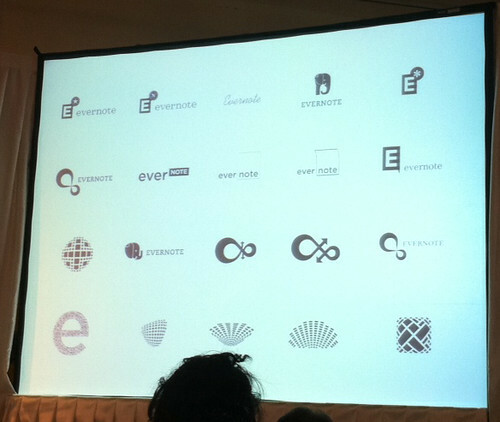 I expect we’ll see more acquisitions from Evernote in the near future along these lines. They continue to re-inforce that freemium can indeed work given the right situation of a large base of users (thanks to their success on mobile app platforms), cheap per user costs, and a product that users absolutely love. But in addition, they are focused on building a truly global brand. Only 1/3 of Evernote’s audience is in the US and the rest is globally distributed, with Japan being the second largest country. Apparently in Japan there are dozens of books written specifically about Evernote, a testament to it’s adoption throughout the country. 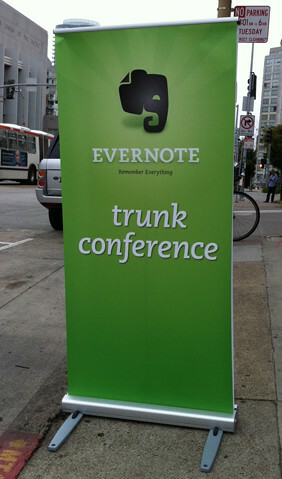 Today’s event showcased Evernote’s commitment to it’s nascent platform. The excitement in the room from developers was outstanding. And Evernote promised a significant set of enhancements to their API to make it much easier for developers to develop across platforms, including new SDKs for Silverlight, Actionscript, Node.js, and more. They even hinted at new APIs coming out that would enable even deeper integration into Evernote via their new Galleries functionality. I continue to be impressed with both Evernote’s strong vision and their continued excellent execution. Looking forward to what's next!